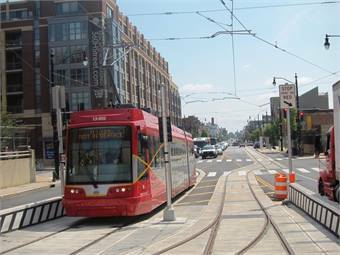 WASHINGTON, D.C. — The D.C. Department of Transportation began training streetcar operators in traffic for the first time Monday, along H Street and Benning Road in Northeast Washington, WJLA reported. Transportation officials say each operator will train with supervisors under various traffic scenarios — part of the process in order to be certified to carry passengers, according to the report. Passenger service is expected to start later this year.